Bollywood Superstar Salman Khan is looking to hit the right target this time with his upcoming film Bharat. The actor’s last film Race 3 has failed to click at the box office. Directed by Ali Abbas Zafar, Bharat is slated to release during the Eid season, just as many other films of Salman. The actor recently announced his next project, Inshallah, which will be directed by Sanjay Leela Bhansali. Alia Bhatt plays the female lead in it. Salman and Sanjay are reuniting after 20 years for this film. In a recent interview, Salman stated that this movie will hit the screens during Eid 2020. 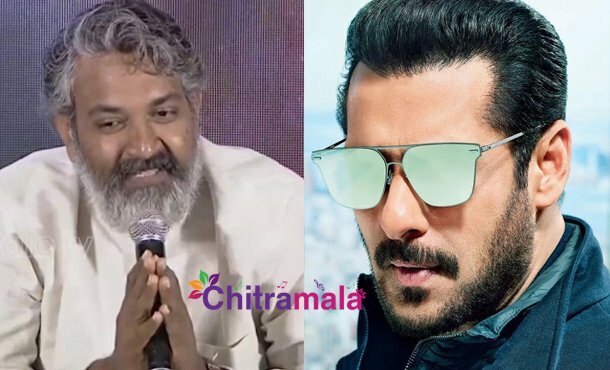 Interestingly, SS Rajamouli’s RRR has locked its release date on July 30th, 2020, which is also during the Eid weekend. On the other side, Akshay Kumar also declared that his film with Rohit Shetty, Sooryavanshi, will hit the screens on the same day. Now, Salman joined the list. If at all they release on the same day, it is going to be an epic clash ever happened at the Indian box office.